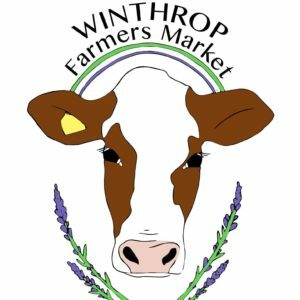 Winthrop Farmers’ Market will be open for the 2018 season the last Thursday in May, at a new location! We will be located at the corner of Lake and Summer St., at the old Paris Farmers Union. We’ll have a wide array of local products available including veggies, meats, baked goods, farm fresh eggs and more! Keep up-to-date with us on our new facebook page! Corner of Lake and Summer St.